Web based Turkish journalism sites’ representatives were invited to Presidential reception for the Republic’s 86th anniversary yesterday as note here. Are you a PR student, researcher or educator doing great things with social media? Here’s your chance to have your achievements recognised, boost traffic, link to leading colleagues, present your work at one of Europe’s leading social media conferences – and win 250€! As part of its EuroBlog investigation into the impact of social media on public relations practice Euprera will make three awards at its February Symposium at Ghent, in Belgium, February 2010. Each winner will receive a prize of 250€. Blair vs Juncker: Hot debates for the EU presidency. A. Gorskiy. Missed in action. 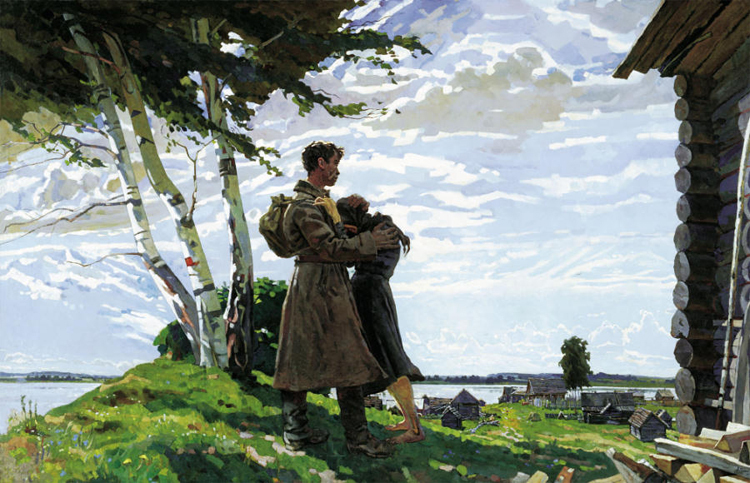 in Soviet War Paintings. Looks like a victory for Open Source movement? EDITORS’ NOTE: Reuters and other foreign media are subject to Iranian restrictions on their ability to film or take pictures in Tehran. Iran’s President Mahmoud Ahmadinejad (R) shakes hands with Turkey’s Prime Minister Tayyip Erdogan during a meeting in Tehran October 27, 2009. 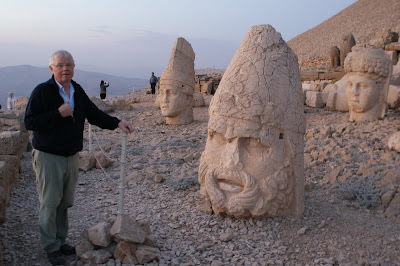 A dear friend of me and Erkan’s Field Diary, Christian Runkel was on a special Eastern Anatolia tour and he has so far reported from Batman and Van and Mardin and from Mardin to Midyat and then moved to The City of Abraham (Şanlıurfa) and wrote about Green Democracy there.